Prior to this change, reach for page posts was calculated based on how many times a post had been published in the news feed. If a post was delivered in the news feed it would count as a view, even if the user didn’t actually scroll down to see the post. 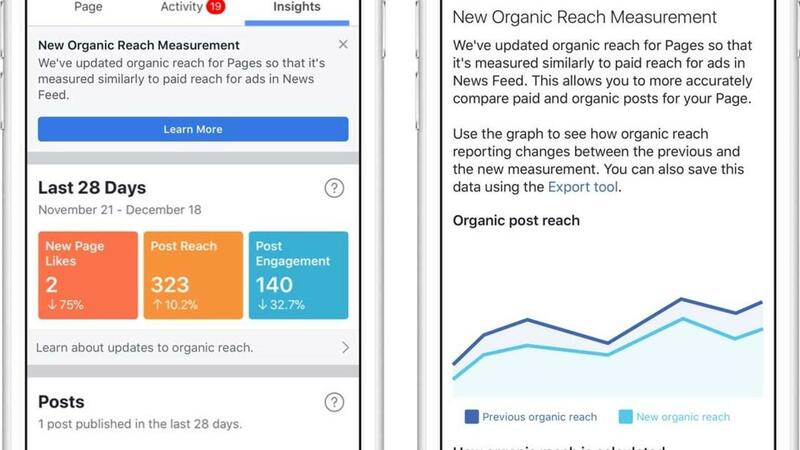 A spokesperson for Facebook said " This will provide Page owners with a more precise measurement of their audience and offer a more consistent measurement methodology across both our paid and organic reach reporting. Since this is stricter reporting, some Pages may see lower reach figures than before." 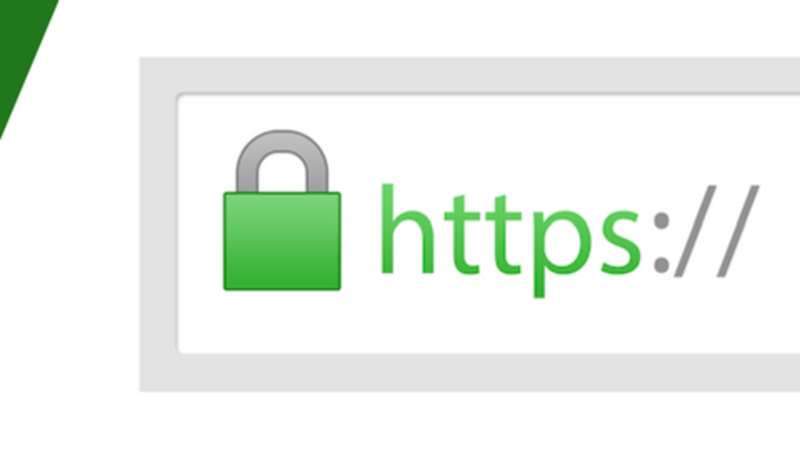 Starting this July, Google Chrome will mark all 'http' sites insecure according to a blog post published last night. In a nutshell this means that any site that doesn't load with a green padlock or a "secure" message in the browser's address bar will be flagged as insecure. The company's decision comes after HTTPS adoption increased among website owners and a large chunk of today's traffic is now encrypted. 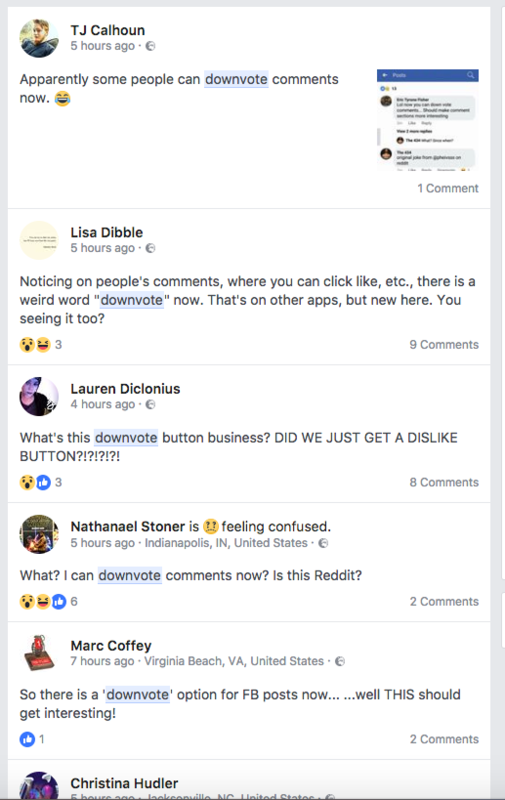 Facebook Testing 'Downvote' Option On Post Comments? Facebook users around the world have been taking to the popular social network reporting a 'downvote' option within comments on posts. The feature appears to give the ability for users to 'downvote' comments, meaning if it's not relevant or offensive, you can push it to the bottom and quality will rise to the top! The feature was first noticed by Holly Epstein Ojalvo followed by Christina Hudler from - Hudler Social. By doing a public post search on the keyword 'Facebook Downvote' a number of users are talking about the feature which appears to be only limited to a select number at this time. - At the time of writing, mainstream media have not reported on this. Networking is a big deal when it comes to getting the message out there about your product or service. In the video above we give you 5 ways to network more effectively. Are you panicking about the Facebook News Feed change announced last week? 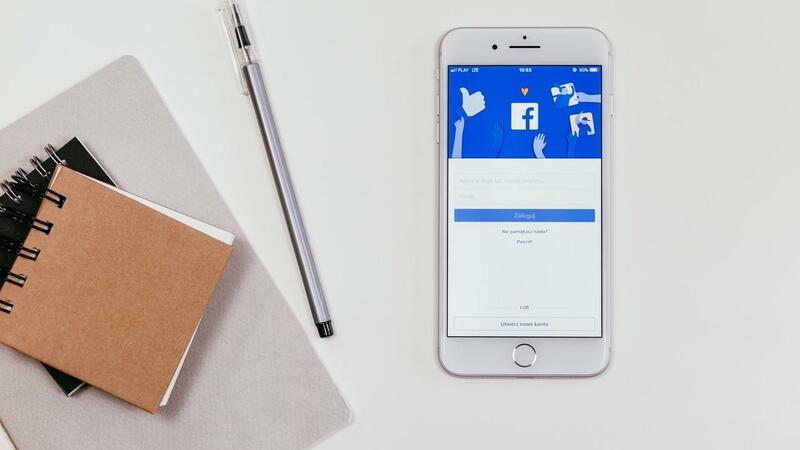 Mark Zuckerburg announced last week in a social media post that a "major change" is coming to our News Feeds focusing on the time we all spend on the social network 'is time well spent'. Anyone can develop a website, but not everybody can create a lead generation machine. In the video above we share four top tips that are guaranteed to improve a number of leads that you will receive from your website. Today at a web summit in Lisbon, Portugal, head of the messenger product Stan Chudnovsky announced a new plugin which is part of 'messenger 2.2' that lets visitors to a website engage in live chat with a human or bot without leaving that website. The plugin has been called 'Customer Chat'. 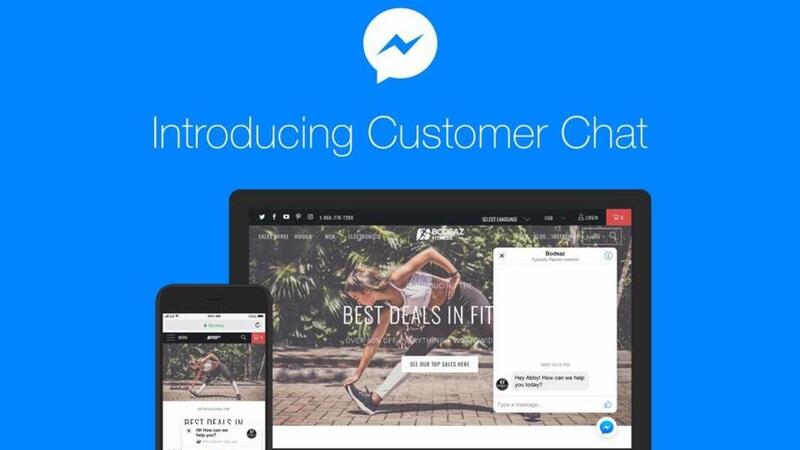 "Today we are launching Platform 2.2 with new and improved features for businesses building an experience on Messenger. Inboxes are increasingly cluttered. 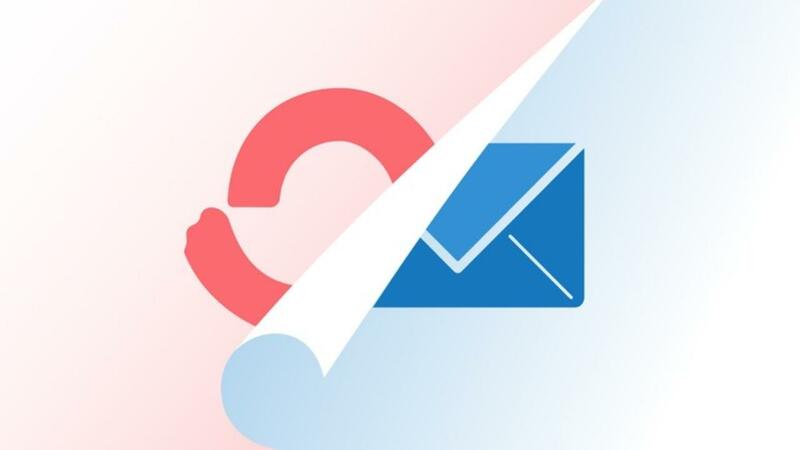 So how can you make sure your emails actually get opened and read? In the video above we go over 10 tips that will help get your emails opened. In the video we talk about ConvertKit, a powerful email service provider that provides InfusionSoft like automation capabilities without the InfusionSoft price. You can learn more about the company by clicking the image below. The more fans and followers you had, the more successful your social media marketing efforts. Over time, however, it became clear that this approach was not ideal. After all, having 100,000 followers doesn’t do much good if none of those individuals are likely to convert into a paying customer, right?